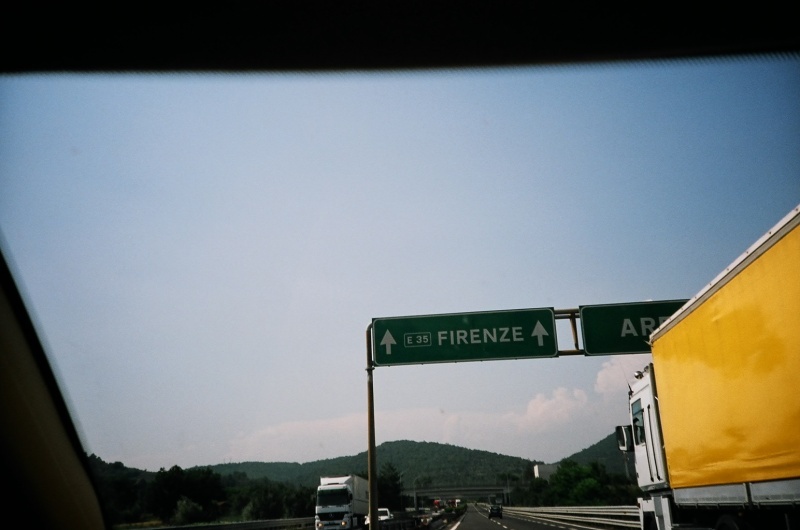 Heading for Firenze. Many of my Japanese friends are crazy about this city. I assume that's because of 冷靜と情熱のあいだ, a Japanese fiction.